A stunning sports car designed by Henrik Fisker, the Artega GT was launched 4 years ago as a prototype, with a 300-hp V6 from Volkswagen. The car entered production about 2 years ago, but something new, and largely unexpected happened last March. 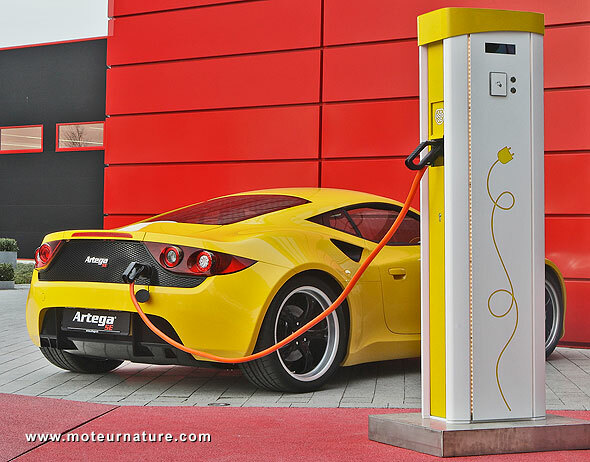 Artega, that small German brand, unveiled an electric prototype of its sports car at the Geneva motor show. The car went through several tests this summer, and it passed them all with flying colors. So we expect to find out the price of the production version in Frankfurt, where the manufacturer should also begin taking orders.